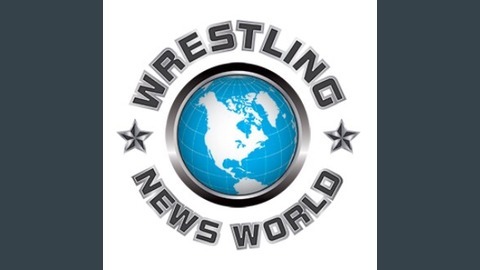 Jamie Welton of WrestlingNewsWorld.Com sits down to interview and talk to all kinds of interesting people from the world of professional wrestling. 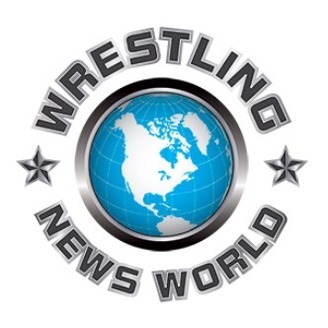 Jamie Welton of Wrestling News World sits down with the Insane Championship Wrestling star Big Damo. In this interview you will hear Damo talking about how he got into the world of wrestling, growing up watching wrestling in the UK, getting onto ICW, working at Fear and Loathing 8, his hopes and goals for the future, his hopes for the future of ICW, Mark Dallas, WWE, Manchester United and more!